Click on graphic to join. Join the "Farr Surname World DNA Project"
This page was created with the hope that someone might find some of their ancestors and that they may have further information or corrections. 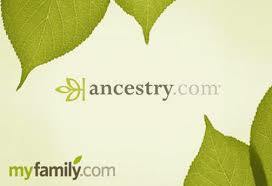 Please check out the surnames page to see if any look like yours. These pages contain many histories and photos, not just names and dates. Feel free to email me at the address below with questions or possible corrections. I also would strongly encourage any male visitors with the surname of "Farr" or any of it's variant spellings listed below, to join the "Farr DNA Surname Project". This is a painless test using a cheek scraper. No needles!!! Click on the FTDNA banner above to join. Check out our DNA results page every few weeks to see what we have found! The following variant spellings are welcome to join the project: Faa, Faw, Faar, Fahr, Fahrr, Fair, Faire, Fairr, Far, Fare, Farr, Farre, Fayre, Fer, Ferr, Ffarr, Fir, Firr, Furr, Pfarr, Phair, Pharr, Pharre, Phau, Fere, Ferre, Farey, Fairy, Fairey. This page was last updated on February 26, 2019. I have been in the process of finding and verifying all of the male Farr descendants, and their children, of Stephen Farr of Concord, MA for a book on his descendants. I have completed the descendants of Stephen Farr Jr. and John Farr and have started to work on the descendants of Samuel Farr. I have retired and now have time to finish this project. 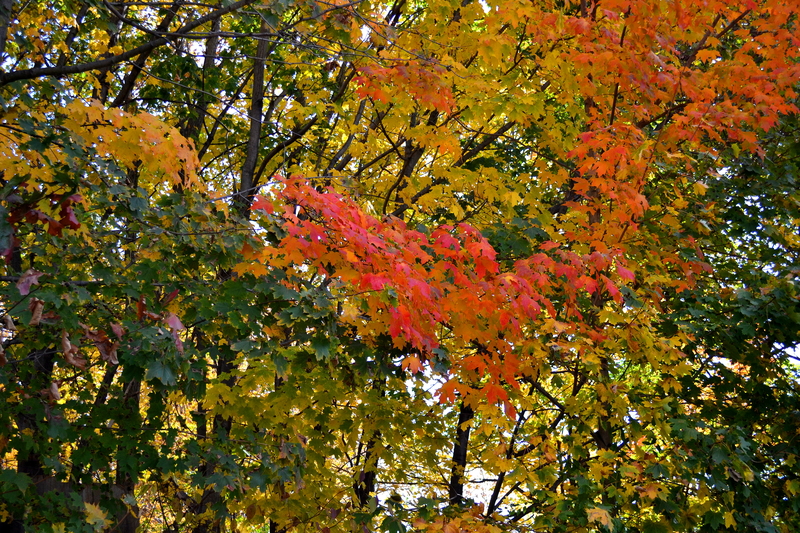 My original book, Stephen Farr of Concord, Massachusetts b. 1640 : his family, descendants and probable English origins (a DNA study), is now available again in print and is available online at the link below in the table of contents. If you have any lines or info missing from this website such as spouses and children, please contact me at dustyhills@hotmail.com. The hardest part of doing the descendants is finding the living or those who have just recently passed away. Without your help, many of the lines to the present will be incomplete. I have completed verifying the Farr descendants of Winslow Farr Sr. If you are a descendant of Stephen Farr The Immigrant, please check my work on this website and email me any corrections, additions, photos and short histories if available.I appreciate all the contacts I have received thus far helping to further this work. 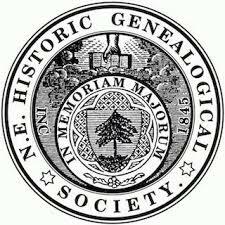 Member of the "New England Historic and Genealogical Society"
This web site produced 26 Feb. 2019 by Ancestral Quest, a product of Incline Software, LC.